That's what I think when getting off from the bus in Lasem at six in the morning. I have dreamt of visiting this tiny town, located in the north coast of Central Java Province, ever since I read about it in the book of "Menyusuri Jalan Daendels" (=Tracing The Daendels Road), published by KOMPAS. 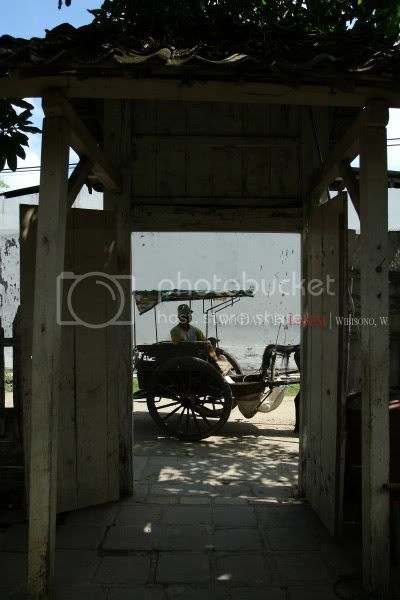 This is a place where life seems to be turned back in time when early Chinese migrants came to Java. For generations, the chinese have dwelled here, lived side by side with the local people, and inter-racially married. 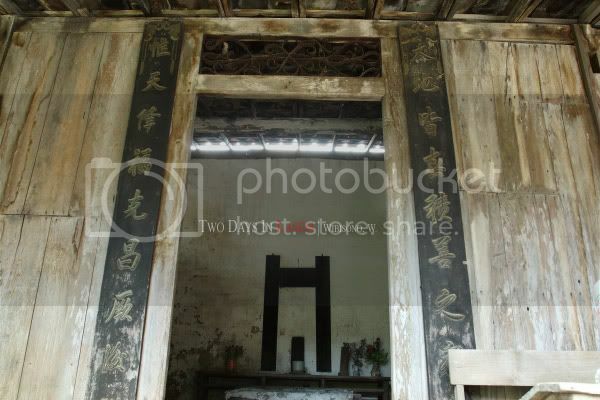 This is a place where the family of 'Han' has for centuries, been cursed by their ancestor, Han Xiong (1673-1743). 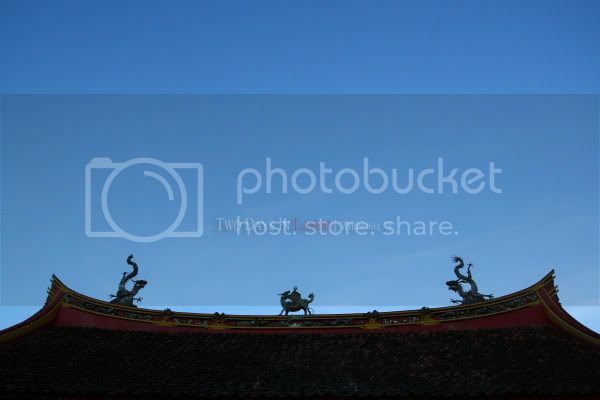 Here, the old chinese houses and temples are preserved, taking us back to the days when chinese merchants and farmers dominated the town and batik was the prime comodity. 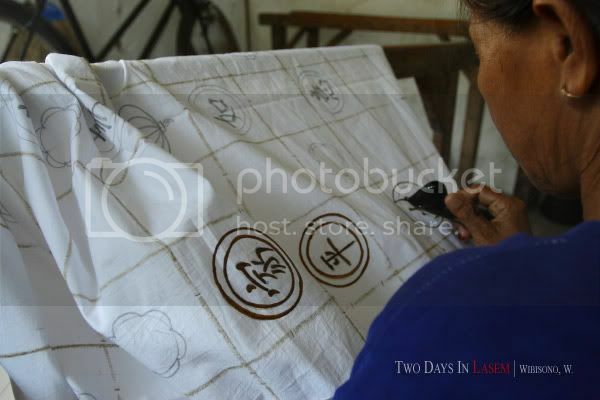 What follows are pictures taken during our two-day visit, to trace back the spirit from the past. 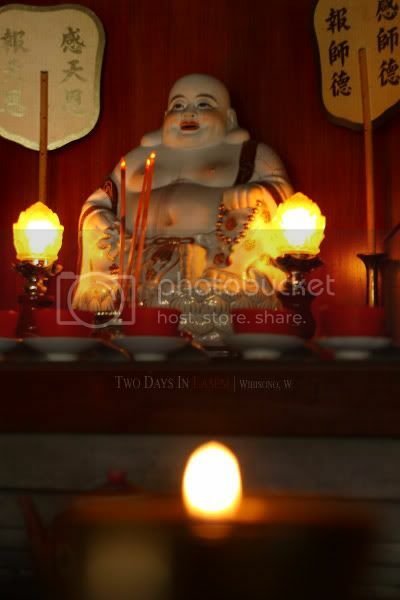 It is Vesak Day. 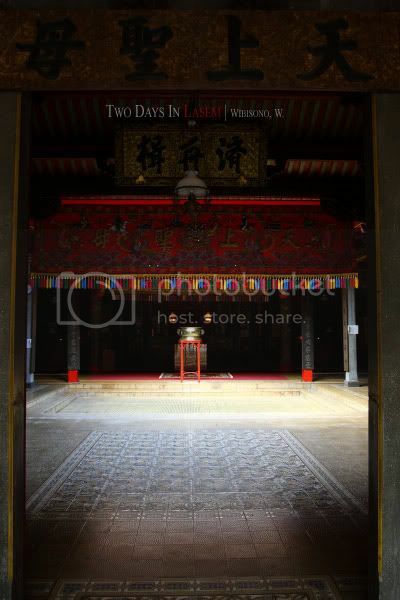 We go straight to a Budhist temple up hill to see a ritual. I am a bit surprised to find the fact that all the visitors are native Javanese instead of chinese. This is a Sudhamo Temple in which a remain of a monk is buried. 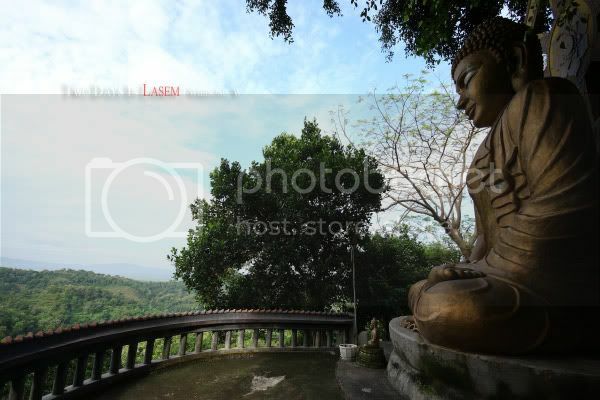 A giant Budha, facing down as if to watch over Lasem. 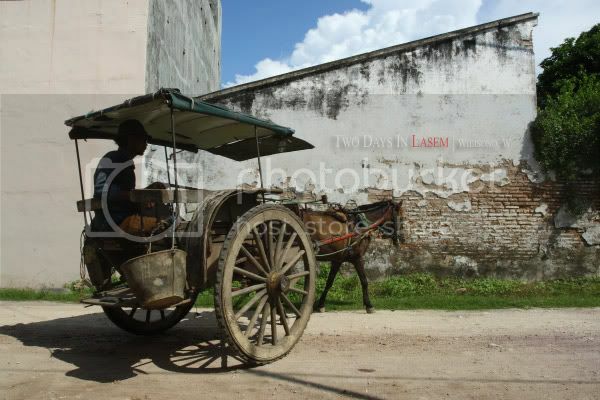 Dogcart is a popular transportation in Lasem. 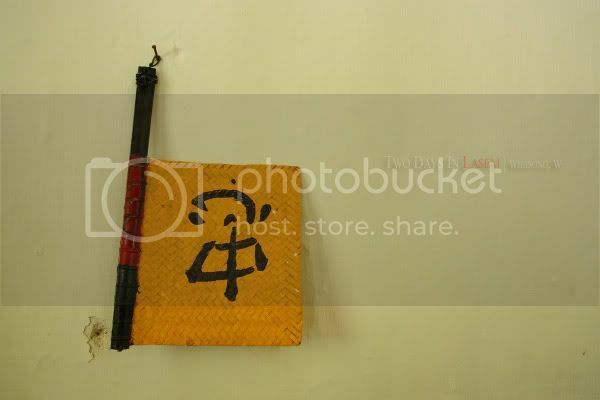 It can be easily found on the street. 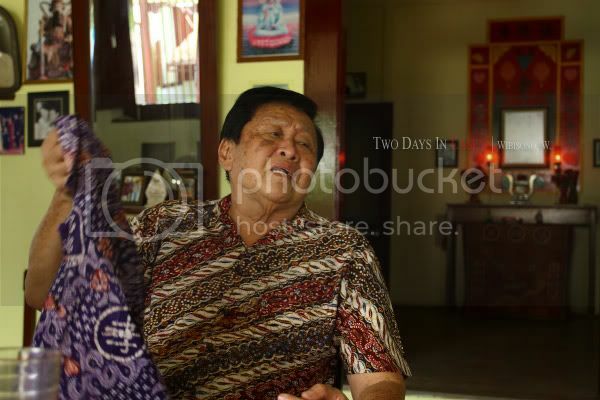 In the afternoon, we spend nearly two hours, talking with Pak Sigit Witjaksono (Njo Tjoen Hian) at his house at Babakan. 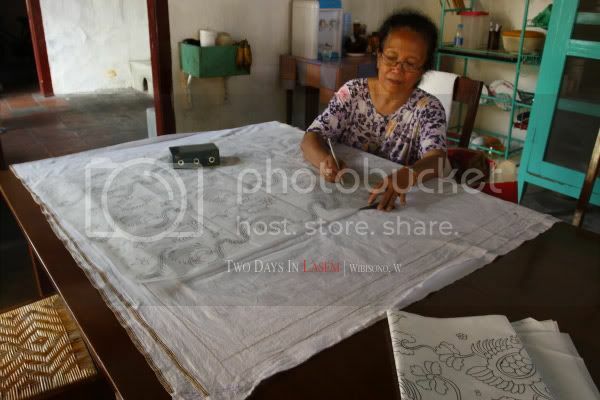 Pak Sigit, often considered as the elder of Lasem, tells us a lot about Batik Lasem and lets us see the workshop in the backyard. 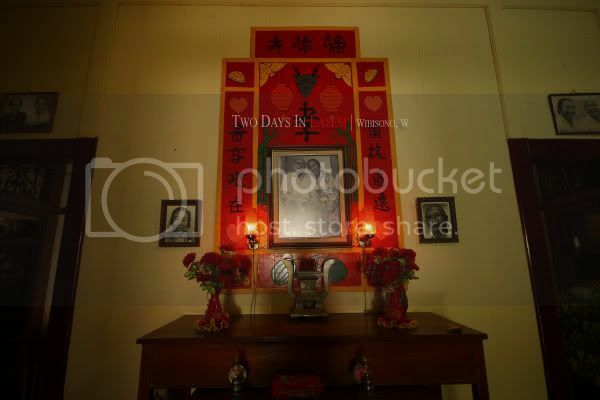 I am amazed with the old portraits hanged on the wall in the front porch, right on the prayer table, dedicated to the ancestors. All the women in the portraits are wearing kabaya, showing that most chinese here are ‘peranakan’. 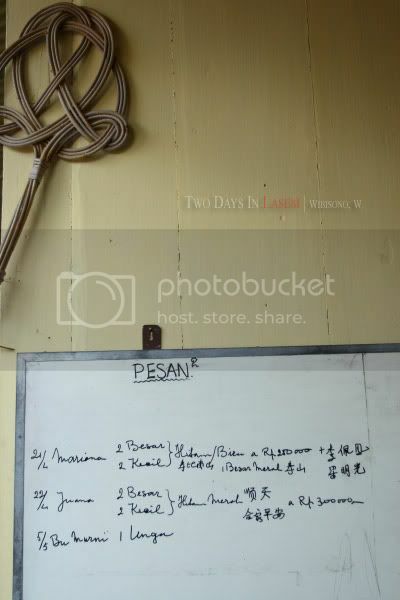 The term of ‘peranakan’ is commonly used in Indonesia, Singapore, and Malaysia to describe an ethnic group, born from inter-racially marriage between chinese and local people. 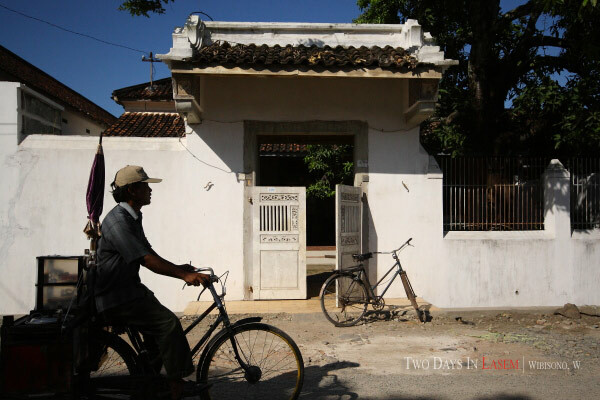 Just a few meters from Pak Sigit’s house, there is a temple named Gie Yong Bio, founded in 1780 to honor three wariors from Lasem. They fought against V.O.C. in 1742 and 1750. 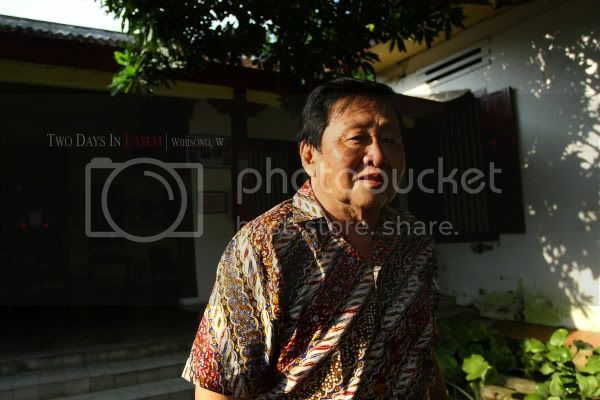 Those warriors are Oey Ing Kiat (Raden Ngabehi Widyadiningrat) – the mayor of Lasem, Raden Panji Margono – the only javanese man worshipped in the temple, and Tan Kee Wie – a kung fu master who was also a merchant. 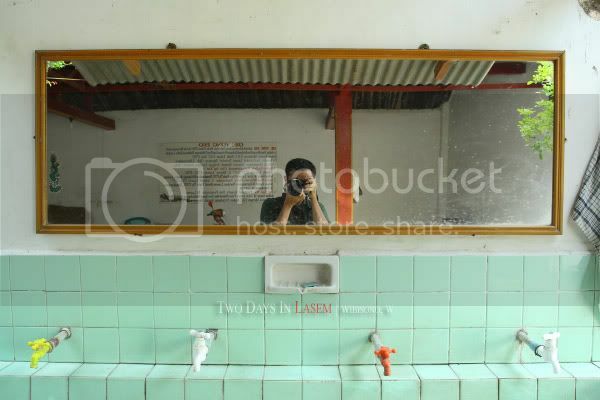 Here, I take a shot of my self as an evidence of my coming and also of Ong Kroeng Nio, an old woman who has worked here since she was young. 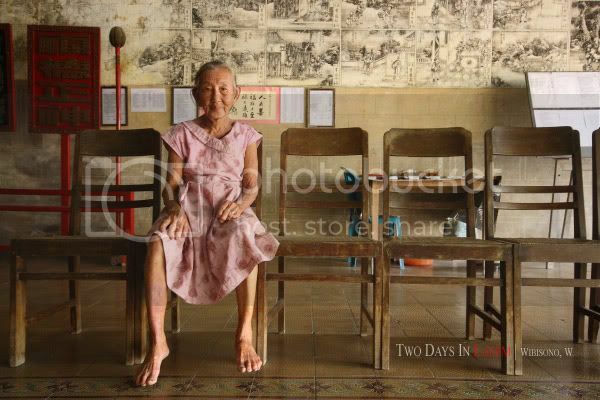 Together with her daughter, Lien, she serves anyone who would like to know their fortune, simply by pulling some papers from boxes. When the sun is about to go down, we walk along a river at Dasun, where there is the oldest chinese temple in Lasem, Cu An Kiong, on its side. The temple is already closed, so we decide to return tomorrow. It is a bright morning. 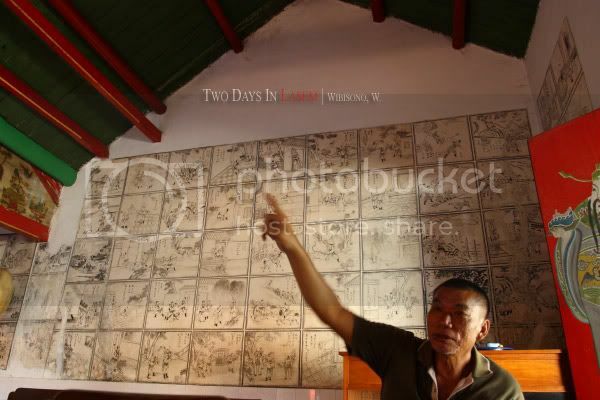 We head to Karang Turi, where a chinese community has for years dwelled. 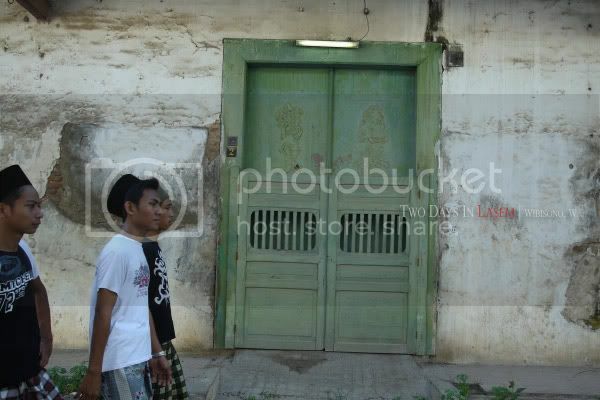 Santri (a student of Islamic school) walk toward their boarding school, located in the middle of chinese houses. 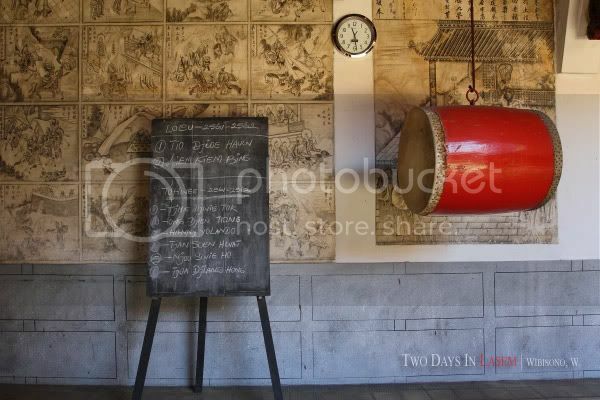 The school itself occupies a former chinese house. 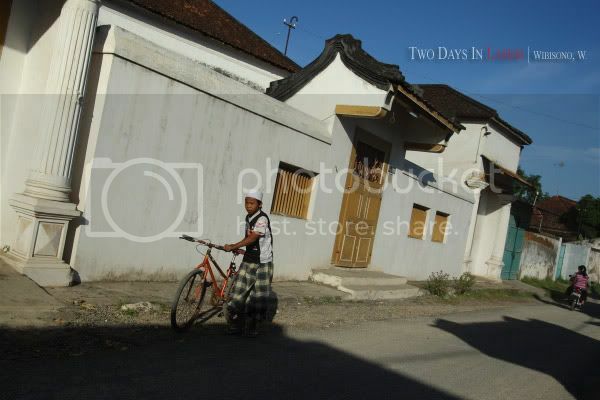 Many believe that chinese traders in the past played important roles in the spreading of the teaching of Islam in Java. 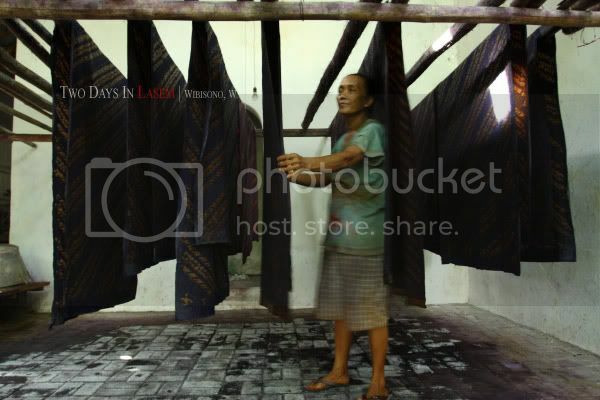 Some even say that eight out of nine Wali Songo were actually chinese. Walking along the narrow street covered with dust, we find a building with no windows, used to keep the urns of the deads. 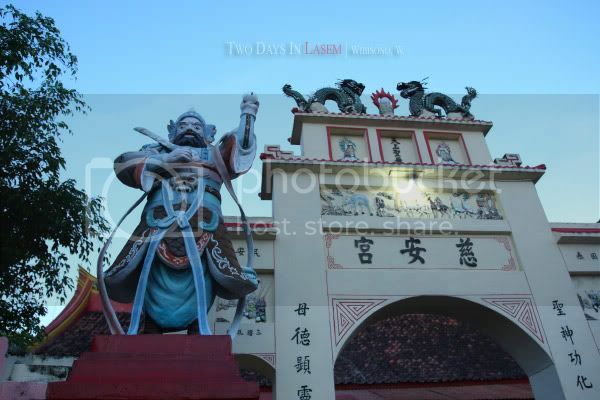 The dusty street leads us to another chinese temple, Po An Bio, where we meet Kwik Tjian Siang. 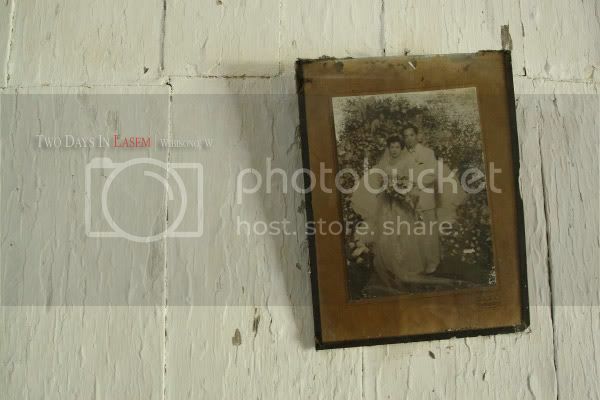 A few foot steps away from Po An Bio, there is an abandoned chinese house, occupied by an old Javanese man, Pak Sardi, who lives with his daughter, Mbak Tuti and her two sons. 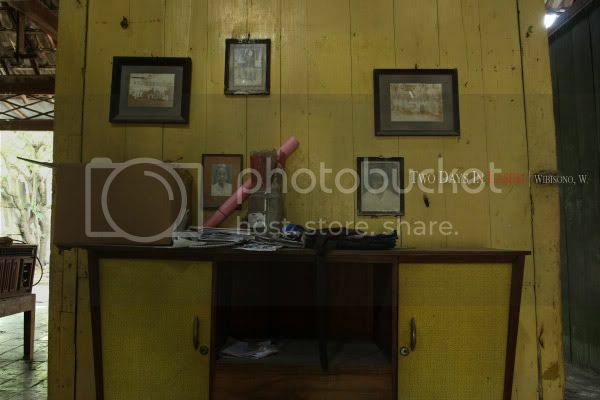 It is amazing to explore the old house. The house used to belong to a family who runs a milk factory. Oei Boer Tjie Nio, the mistrees were married to Kho Phook Hay. 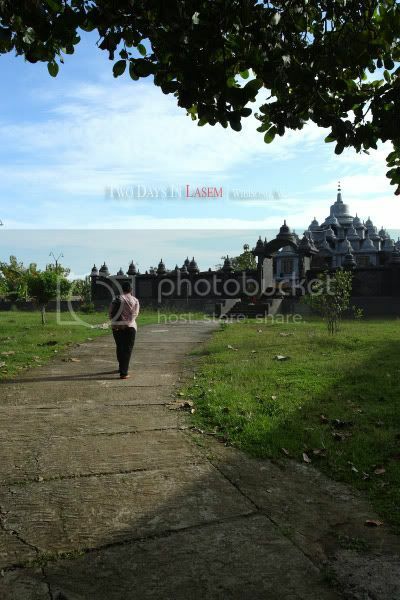 None of their three children wants to live in Lasem. Pak Sardi has dedicated his whole life to this family. 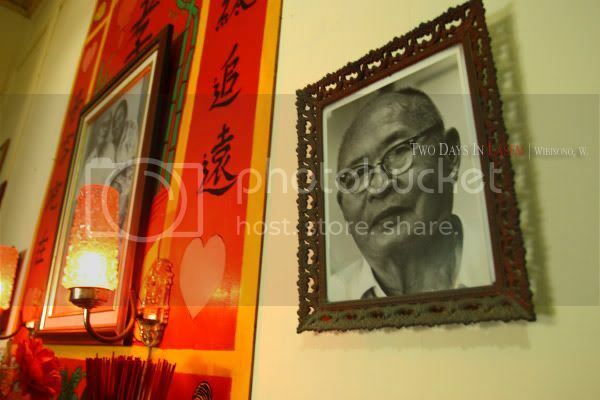 My favorit spot is the kitchen where I find an altar, dedicated to “Kongco Pawon”, roughly translated as the kitchen guard and the living room, where there are many old family pictures and portraits. 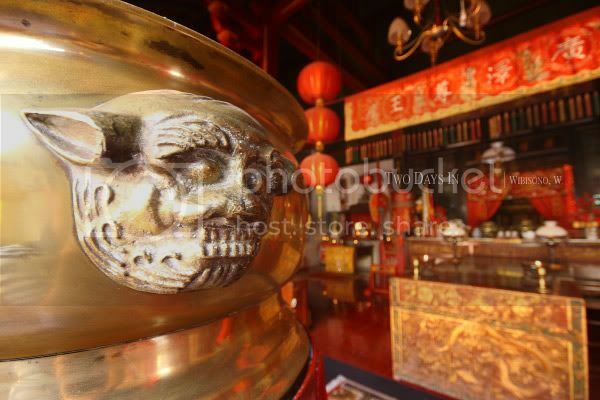 As for the final destination, we return to the oldest temple, Cu An Kiong. 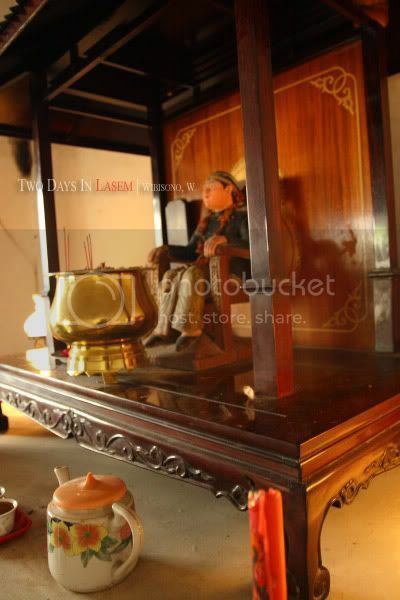 i'm looking foward to go to Lasem again, to find Giant Budha. 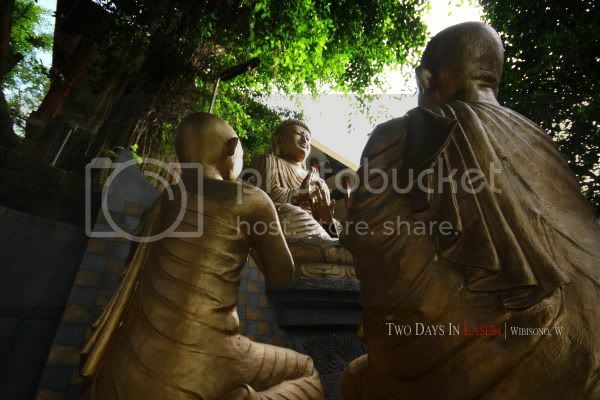 Where is the location of Giant Budha? Thanks for the compliment. The Giant Buddha is located uphill. It's about 20 minutes drive from the town. 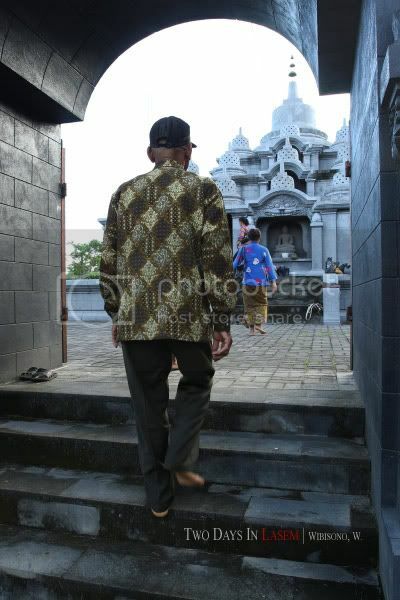 You can ride ojek (motorcycle taxi) from the town, ask them to drop you off at vihara (Buddhist temple) uphill. 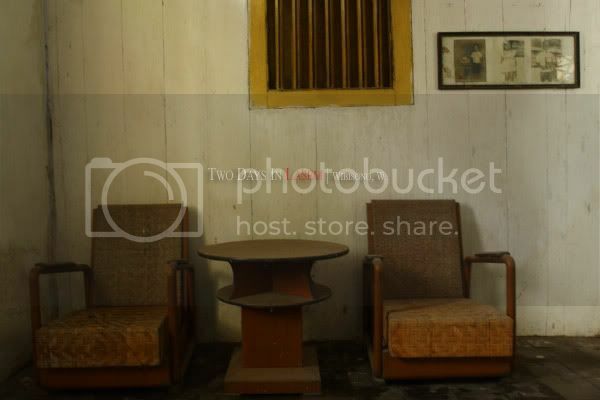 ini di kota apa ya? Terima kasih sudah datang ke blog saya. 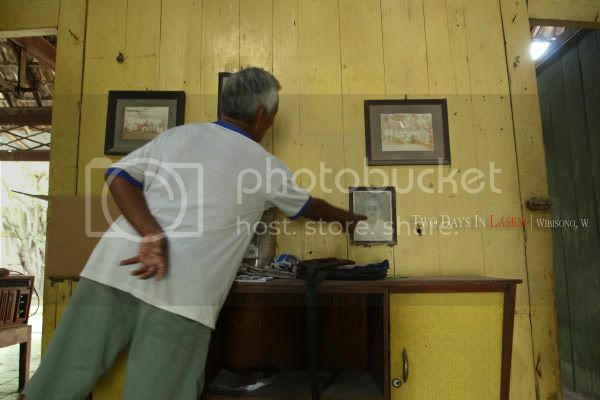 Semoga suatu hari bisa berkunjung ke kota Lasem lagi. Mas Wahyu dari Lasem? 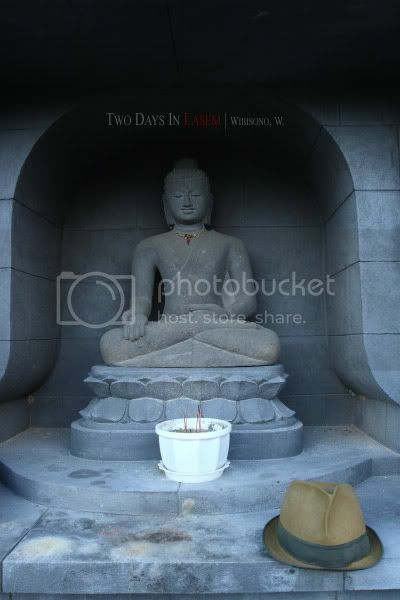 Saya sempat foto juga patung Buddha tidurnya, hanya saja nggak saya upload di sini. Terima kasih sudah datang ke blog saya.